If you own any IK Multimedia product of a value of $99.99 or more you qualify for the crossgrade. When it comes to high-quality effects, IK's expertise is simply indisputable. 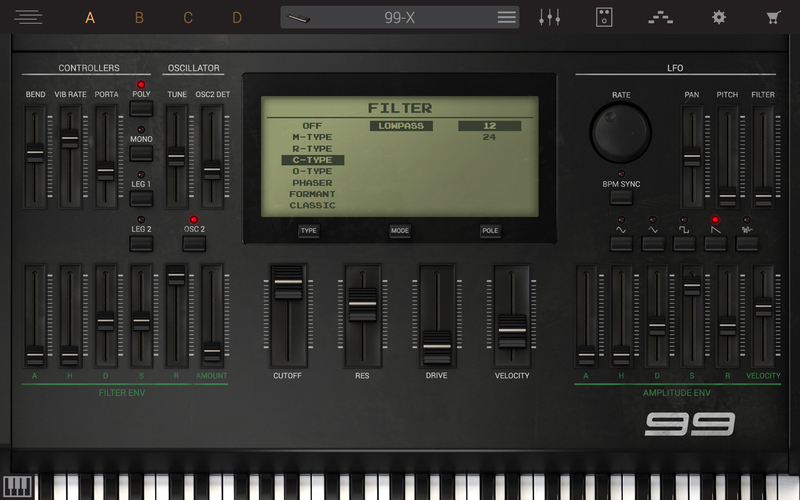 Syntronik comes with 38 mind-blowing effects which are derived from our best-selling T-RackS mix and mastering suite and AmpliTube guitar workstation. 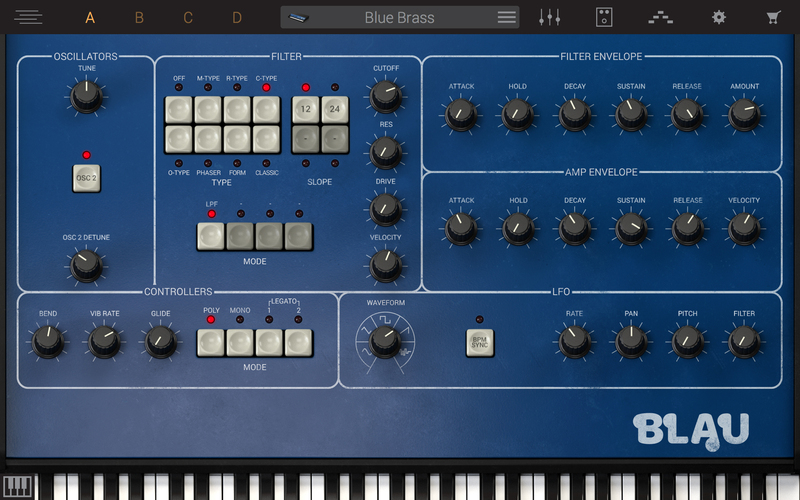 We have also designed some new ones like the famous Ensemble Chorus, for a total number of effects that you won’t find in any other vintage synth collection of its kind. 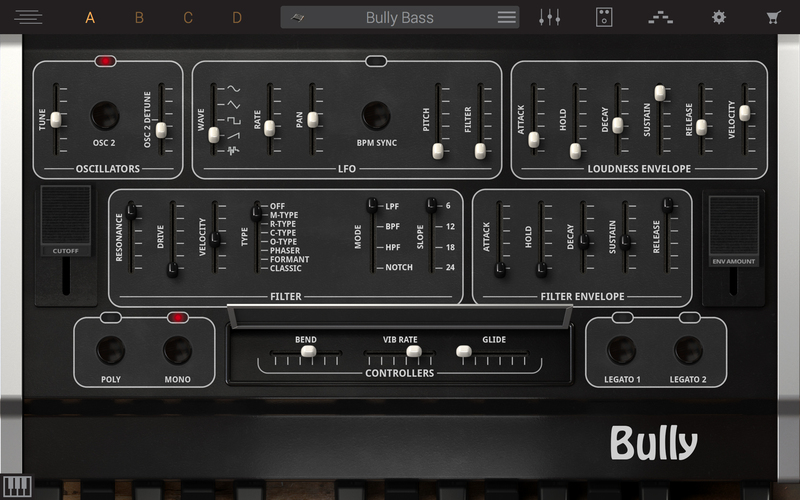 5 effects can be simultaneously inserted on every instrument via a new attractive “lunchbox-style” interface that allows for an immediate visualization and editing of every parameter from within a single, convenient interface. The sheer number of effects and their world-class quality provide a degree of sound manipulation that is unmatched. 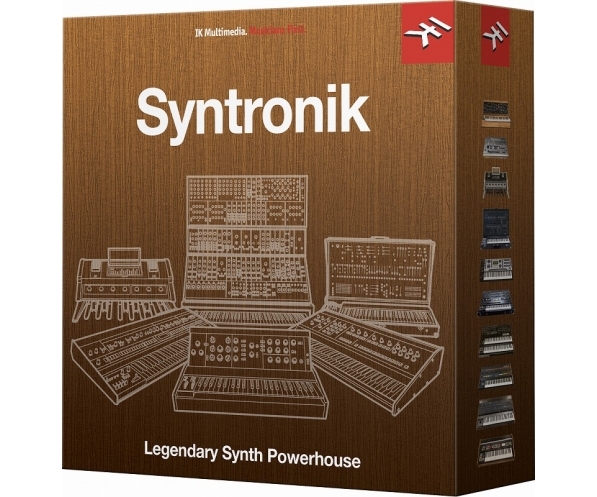 Syntronik capabilities go way beyond what a single synthesizer can do. 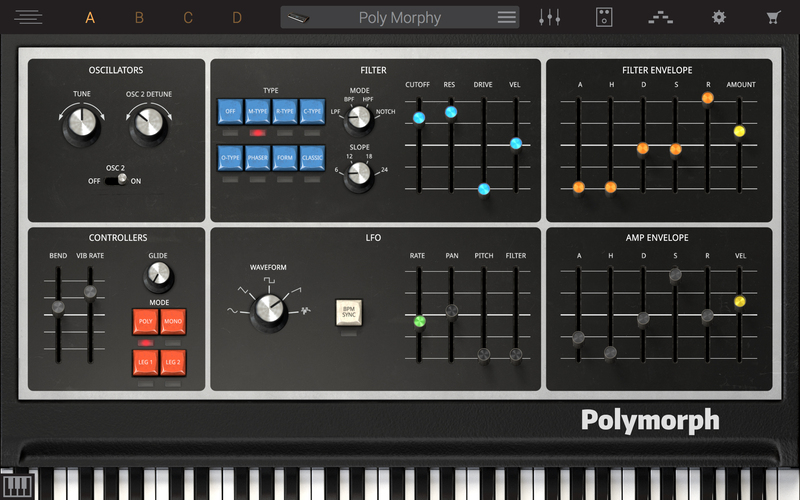 Its streamlined interface allows for quick layering and combining of up to 4 different synthesizer parts that can make a true “wall of sound”. 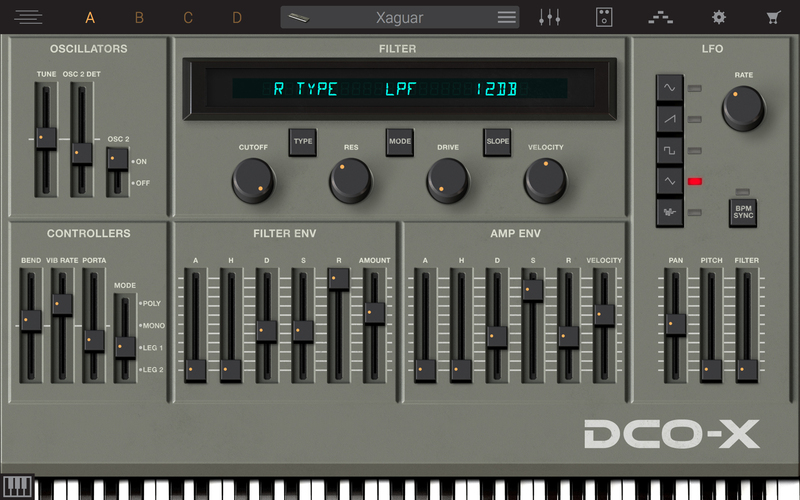 An easy to use layering interface allows for quick mapping and playing sounds simultaneously as well as creating advanced splits for maximum flexibility and a full-blown performance. 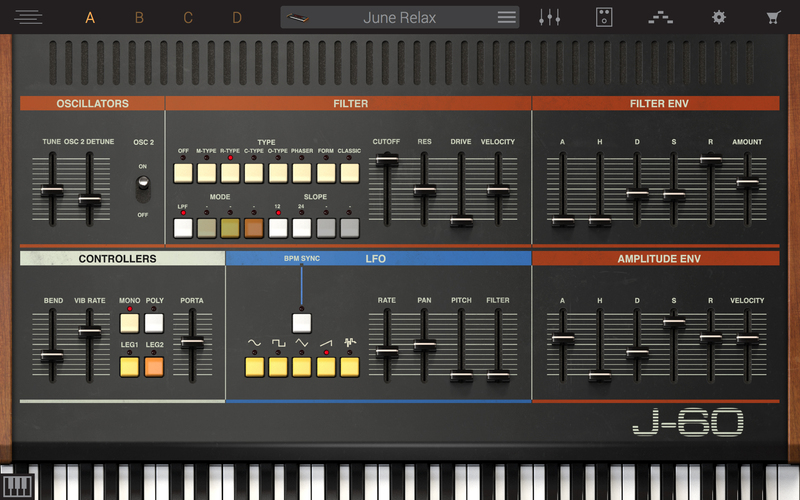 Layers can be saved and recalled with ease, further defining Syntronik as the most powerful vintage synthesizer virtual instrument to date. 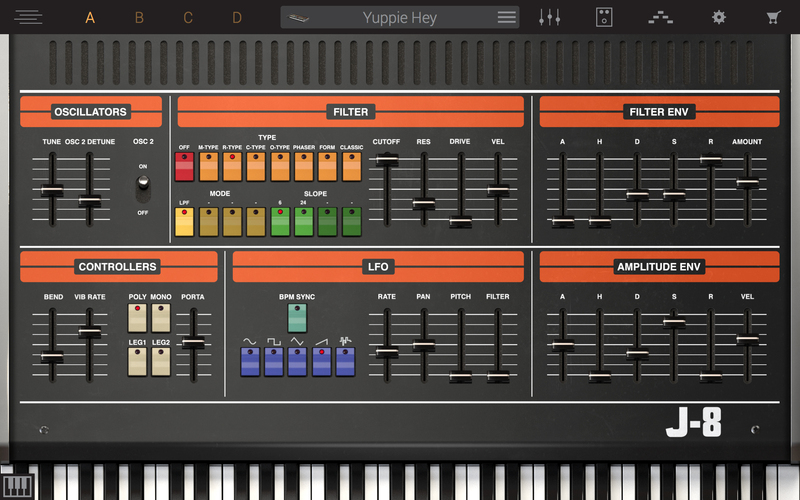 Syntronik is a 64-bit application. Requires a 64 bit CPU and Operating System.